Today's central vacuum systems offer more features than ever. 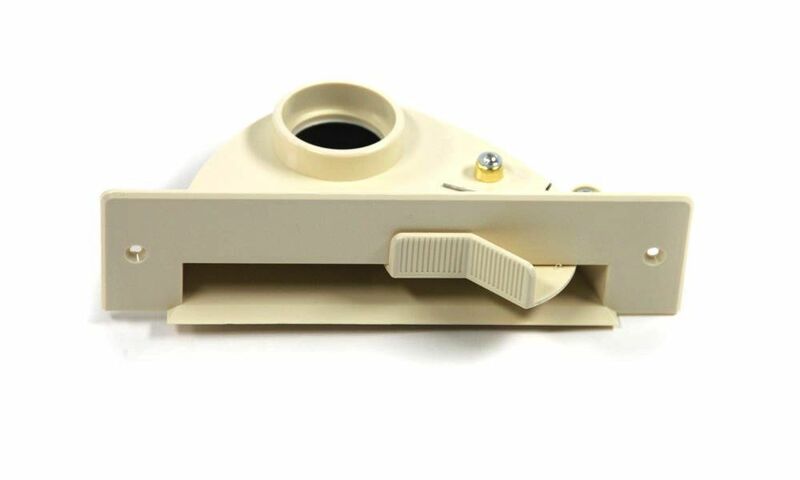 If you are installing a new central vacuum or already have one installed you will love using the VacPan in your kitchen, laundry room, or bathroom. The VacPan is an easy to use feature. 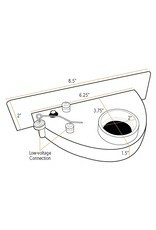 VacPans are excellent for high traffic areas like kitchens. 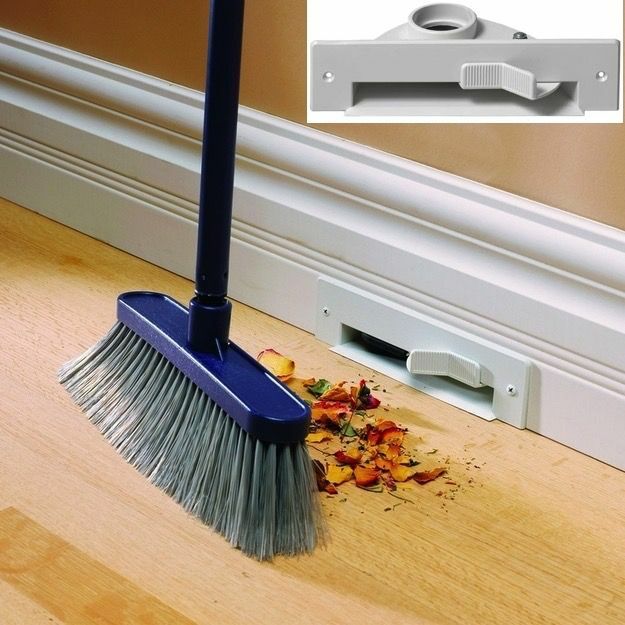 They offer the convenience of sweeping dirt right up to the VacPan and simply kicking the switch to activate the vacuum and remove the debris. 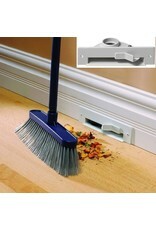 The VacPan can be installed in the kick plate of your cabinets or the baseboards. 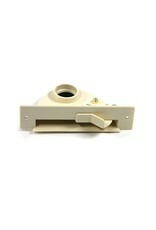 A VacPan is available in black, ivory, & white. The VacPan is compatible with any central vacuum brand and any central vacuum system that is installed with standard central vacuum tubing. Call us if you have any questions. 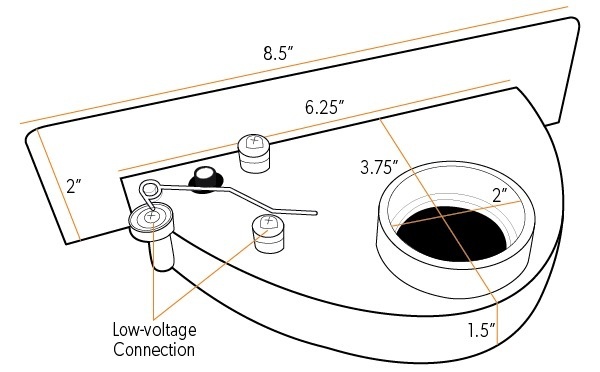 Installing a VacPan is a project any do-it-yourselfer could complete.